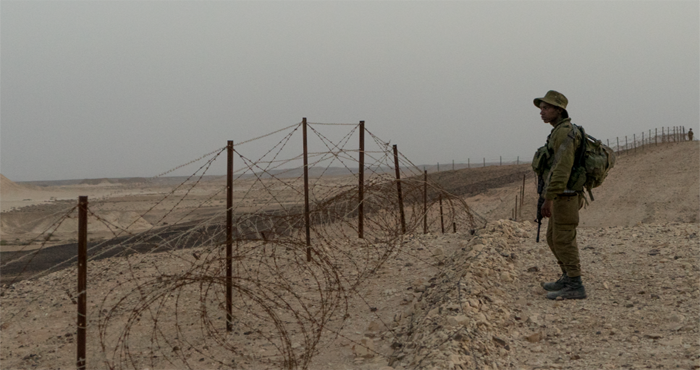 The scope of VR cinema is vast and includes immersions into fictions, including retrospectives and anticipatory cinema, as well as covering real events, both past and present. 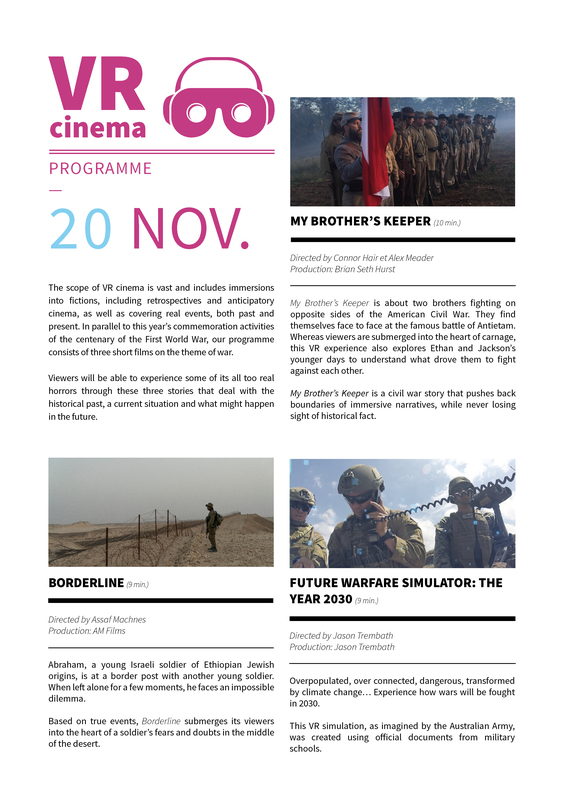 In parallel to this year’s commemoration activities of the centenary of the First World War, our programme consists of three short films on the theme of war. Viewers will be able to experience some of its all too real horrors through these three stories that deal with the historical past, a current situation and what might happen in the future. 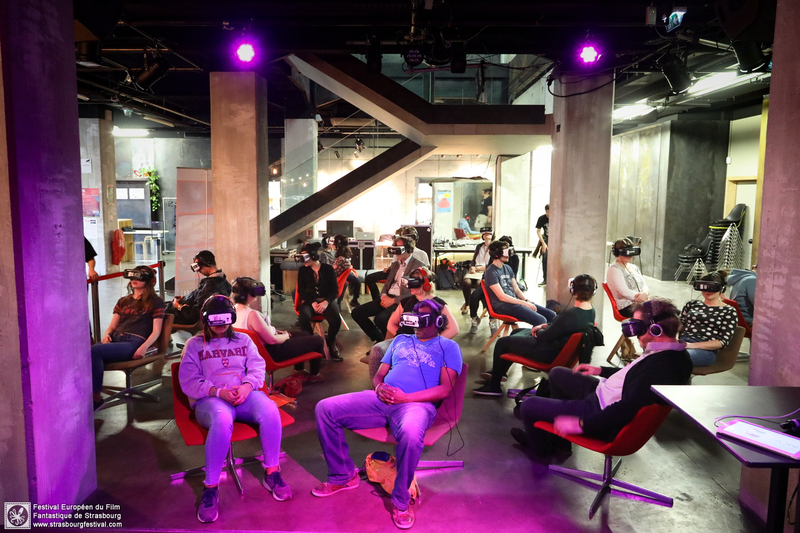 The remaining VR evening will take place on 18 December. The programme will be announced, but tickets can already be purchased online. A mere fantasy for decades, this unique kind of cinema has finally found it place in movie theatres to today. So how is this different from classic cinema? 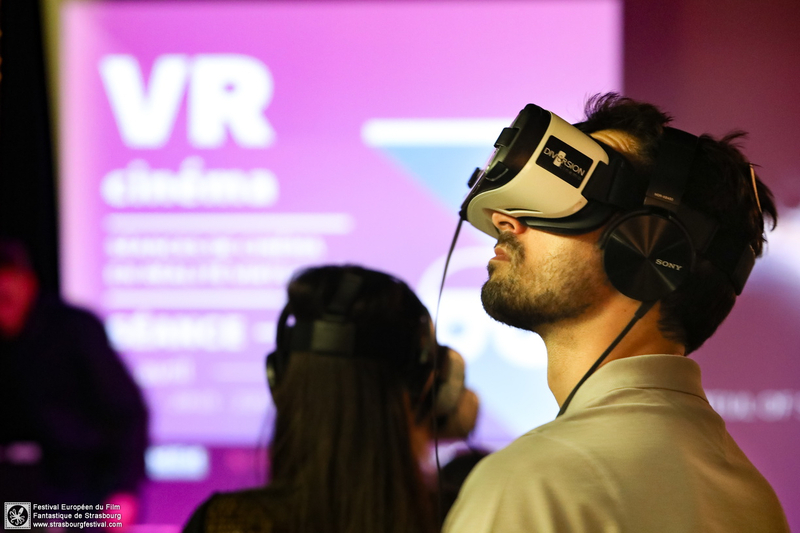 The Strasbourg European Fantastic Film Festival, Seppia Interactive and the Shadok propose a plunge into a 360° world during six VR evenings, to be held from 20 March to 18 December – six enticing programmes that all those in the audience will experience simultaneously.